Being the warm and kind person she is, she turned to my 3-year-old son (currently power slamming a granola bar) and offered him a warm greeting as well, “hey there buddy, how are you doing?”. Then, just as I predicted, he unabashedly flashed the ‘death scowl’ at her, complete with bared teeth and a growl for good measure. Raising a toddler is fun, right? I knew my friends greeting would elicit the reaction of a rabies-infested raccoon because it had been one of those days. One of the days where our laid back, soft spoken and sweet as can be 3-year-old wakes up on the wrong side of his bed and is impulsive, grumpy and extra emotional all the live long day. When he reacted impulsively to my friend it triggered my own emotions, unleashing a wave of embarrassment and frustration. 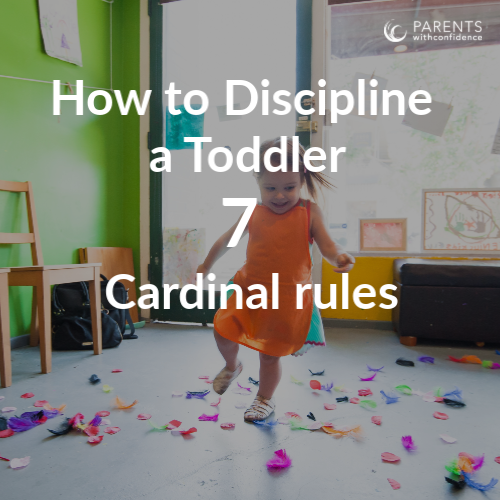 A few years ago my own emotions (as well as the expectations of others) would have largely influenced my approach on how to discipline a toddler in this situation. He can’t get away with being rude to others! How could he embarrass me like that in front of someone I respect! Great, I’m sure she thinks I’m a horrible parent now. 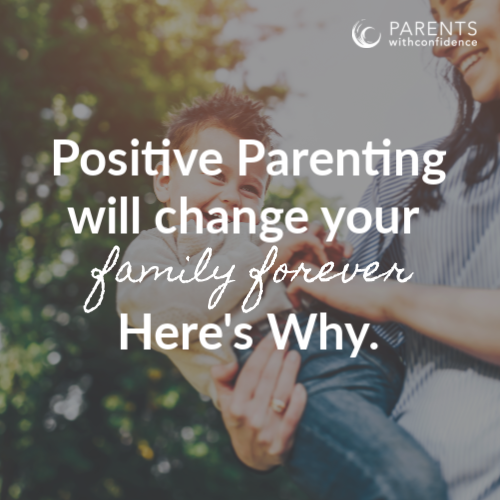 If we’re being honest, I think a lot of our approach to toddler discipline stems from our own emotional reactivity and understandably so! 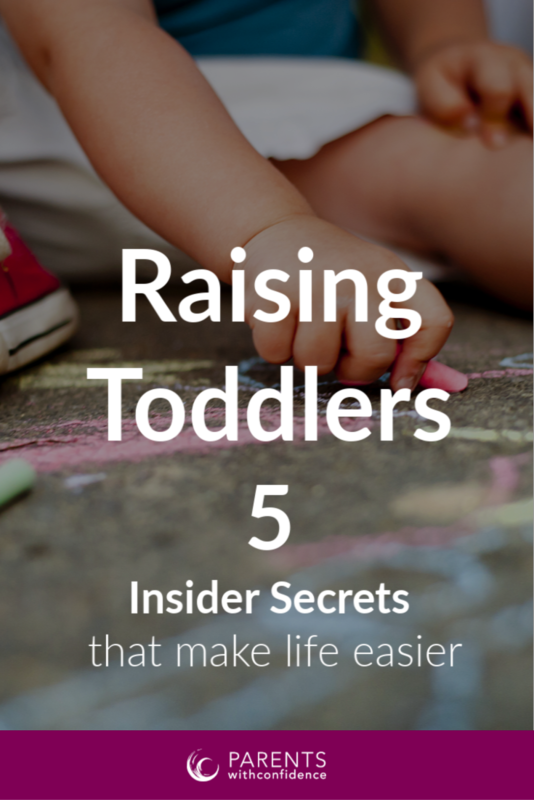 Toddlers engage in a lot of frustrating behaviors that many of us are encountering for the first time. 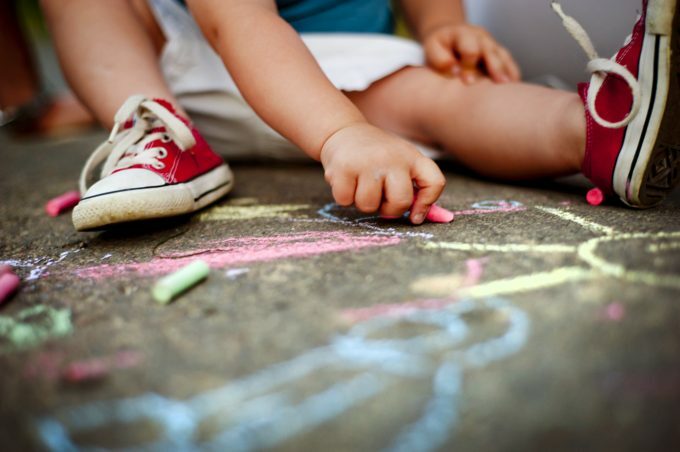 The science of child development tells us that there is a massive amount of cognitive growth occurring during the toddler/preschool years, much of which is occurring in the frontal lobe where the tasks related to reasoning and logic are housed. This prolific brain growth has been especially apparent in our extremely even-keeled little boy, as the differences in his personality on these days of ‘brain construction’ are like day and night. What I knew now that I didn’t a few years back was at that moment at the grocery store, his reasoning brain center (pre-frontal cortex) was off-limits, forcing him to operate out of his emotion brain (limbic system) and hijacking his sweet little personality. 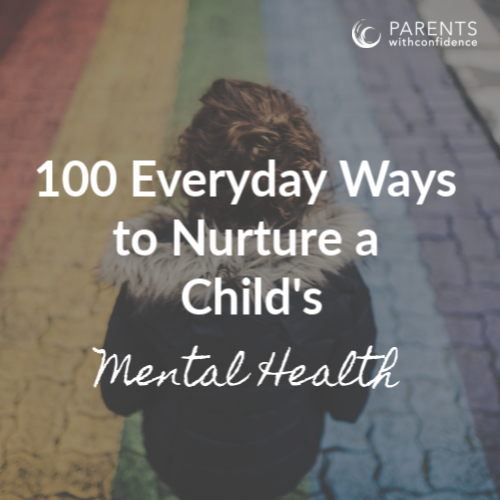 When we can separate our own emotional reactions and unconscious beliefs about challenging toddler behaviors, we can see them for what they really are, a child doing the best they can at that stage of development. As adults who can form a proper understanding of what’s happening during these formative years, it is up to us to put toddler behavior in its proper context and not take it personally. While our toddler and pre-school aged children aren’t able to verbalize what they going through developmentally if they could, I think they would want us to remember these five important ideas about this challenging period of development. 1.Please don’t take my behavior personally. This is a period of enormous brain growth for me and my frontal lobe is under serious construction. I know parenting a toddler feels like an emotional rollercoaster at times, but you may be surprised to know that it’s not easy for me to ride this neurological roller coaster either. When I’ve taken a left turn down cray avenue and need guidance, I’m counting on you to gently guide me back toward logic lane. When I see you stay calm and rational not only does it help to calm me, but it also gives me a model of what regulating my emotions looks like. Please don’t personalize my big emotions and reactions and consider the needs behind them. I am always doing the best that I can and because of my brain’s need for attachment/connection to caregivers I never set out to intentionally disappoint you. 2. Don’t flip out over my regressions. I know I’ve been acting like your clingy boyfriend from sophomore year of high school as of late, but there’s been some cognitive shifting going on in my brain and all of a sudden I am very aware of the fact that you and I are separate individuals. I know it sounds strange, but before it was almost as if I was an extension of you, so I took little things like going to Grandma’s for granted. This clinginess is a sign of anxiety in children, and I wonder if while I’m playing with my Mega Blocks you may decide to binge-watch Netflix and leave me there forever, so I panic and cling to your leg (I also panic when I’m sleeping and wake up to make sure you’re still there). Please trust in me and my wobbly development (development doesn’t happen in a straight line) and know that most of my challenging habits won’t hang around forever if you don’t give them a lot of big negative energy through your reactions. 3. I will push you away and act like I know everything. Please don’t take my newfound independence to mean I no longer desperately need your connection, affection, and guidance in the form of limits and boundaries. I’m having a flood of my own thoughts and ideas and feel compelled to put them out into the world with strong conviction. If you can let me have my moments to feel significant, and re-direct me when health or safety is at hand, we can both feel good about what we’re putting out into the world. 4. Don’t act surprised when I Hulk-out on you. My emotions come fast and big these days, and if my thinking brain (pre-frontal cortex) is offline due to developmental growth, my emotion brain acts as the dictator of my body leading me to get physical. I feel sad and embarrassed after I lose control and behave negatively, but I don’t have the cognitive ability to stop and think before I act yet. Please model good coping skills for me and don’t accept my invitation to ‘freak out party of one’ (which will only serve to set off the dictator even more). 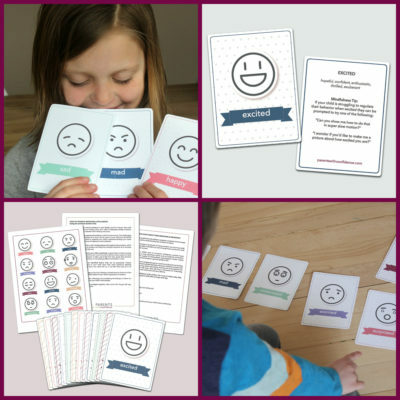 Teaching me other safe ways to let my feelings out (after I’ve calmed down) will be your best bet (these emotions flashcards are an awesome tool for that). 5. Enjoy the amazing person and mystery that I am. Please see the true me and focus on my strengths throughout and between my tricky and frustrating behaviors. Right before I threw my train track because you said it was naptime, I engaged in imaginary play for 15 minutes while you picked up (there are some benefits to this brain growth)! It’s easy to let the challenging stuff get you down, but don’t forget to look for the good stuff every day and take it all in! My budding personality and sense of humor will make appearances often during these years and I wouldn’t want you to miss these things which are truly awesome to watch unfold. I am a person just like you and want to feel appreciated and respected. As the science of child development and positive parenting techniques makes its way around the headlines, people are slowly becoming more aware that a child’s behaviors have a purpose or need behind them, and that purpose is not to be rude, inconvenient or even utterly mortifying. 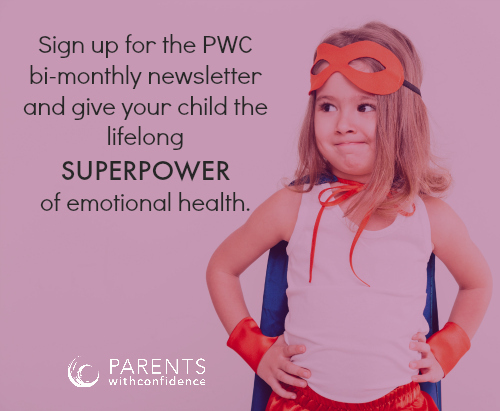 Knowing these important concepts and keeping them in mind when considering how to discipline your child allows you to reduce challenging behaviors (by meeting your toddler’s underlying needs) as well as avoiding the negativity and shame that chip away at a child’s emotional health. That day at the store, my parenting ego let out a sigh of relief when my friend reassured me at our departure “Don’t worry, I won’t take it personally”. Even when you know your child’s working hard to grow, growing pains can hurt (and be super embarrassing). 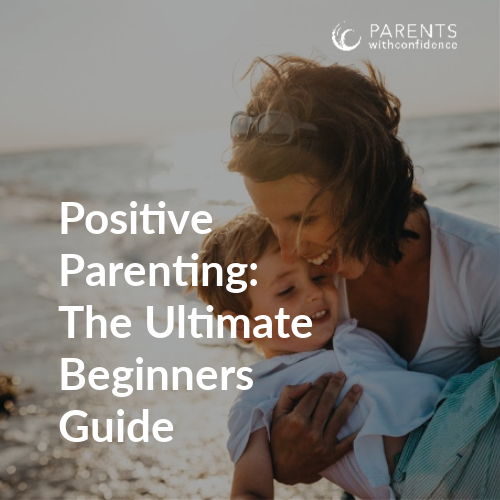 What is positive parenting and how can it help me and my child? wow! so much of this explains why my 3 year old is behaving the way he is. thank you! Oh I needed to read this today!! Thank you, thank you!! Yay! So glad the article found you at the right time:). Thanks for reading! Perfect timing! Thank you so much for writing this article. Helped me understand my 3 year old’s “irrational” and emotionally charged behaviour. So glad it was helpful! Knowing the ‘why’ under the behavior changes everything, doesn’t it?